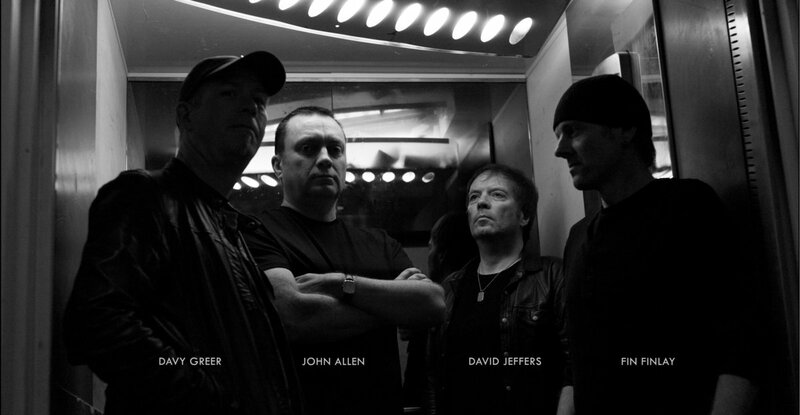 We are Baleful Creed, a rock band from Northern Ireland. Our website address is: http://balefulcreed.com. If you contact us with the available contact form, your data is saved until we have answered your question to us. After this, we will delete all the sent data immediatly. You contact us at any time. Please write us an e-mail to webmaster@balefulcreed.com.